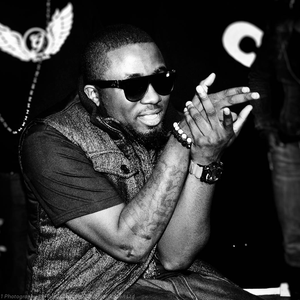 Ice prince (Panshak Zamani) was born to Mr. and Mrs.Nasara Zamani in Minna, Niger State and moved to Jos two years later. 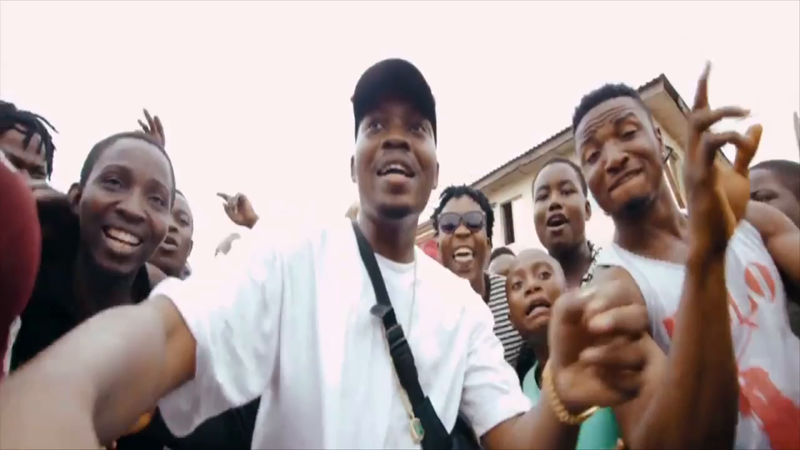 He started performance and rap while in secondary school, (Science Tutorial College, Jos).In 2002, he got together with a couple of his friends and formed a group called the Ecomog Squad. They had a few performances as a group and split a year later. In 2004, he hooked up with M.I, Jesse Jagz, Ruby, Lindsey, Eve, Taz and together they became what is now ‘Loopy’.